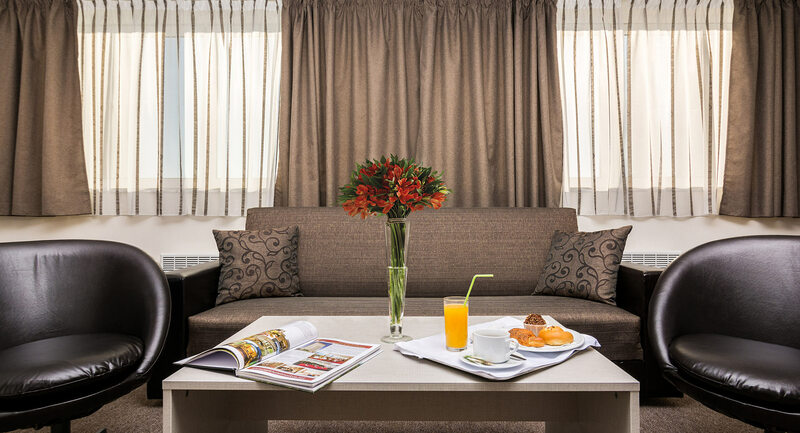 Park Hotel Moskva offers standard guest rooms, junior and panoramic suites, all revealing magnificent panoramic view over the city and offering peaceful, comfortable stay. C h o o s e . . .